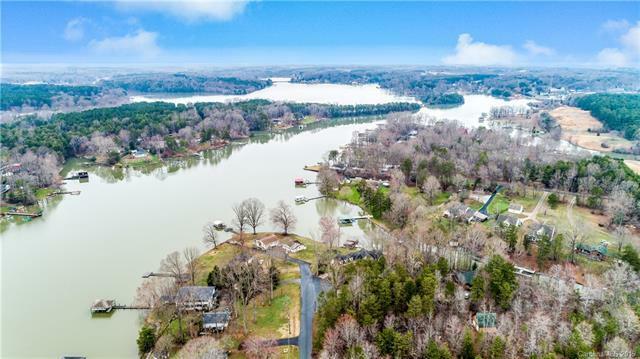 If lake living is what is on your mind, this is the house for you. Dining via boat is minutes away from the serene setting of this lovely waterfront cottage. 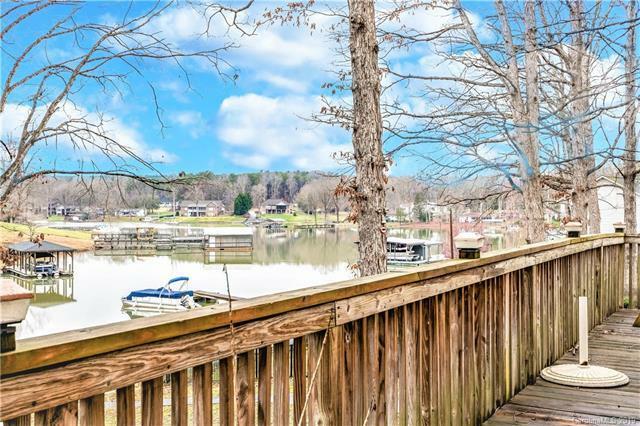 Located on a sheltered cove, you have easy access to the main channel but are far enough away to swim and play in the deep water right off of your own private dock! 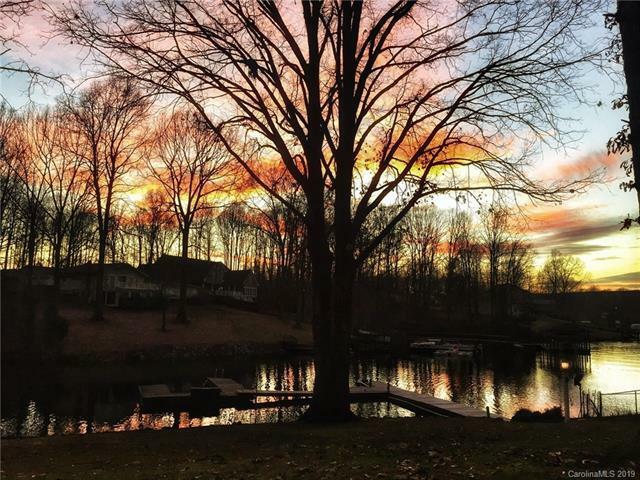 Come enjoy beautiful sunsets on this wooded lot with mature trees and privacy. Rear deck overlooks the water and is plenty big enough for entertaining. Down below you can dry off in a nice little area used for cold beverages or snacking after a day on the lake. Other perks include a large screened in porch, upgraded master bath, both secondary bedrooms that over look the water, detached 2 car shed, and lovely landscaping that was just replanted last year. The house has been impeccably maintained and is now ready for new owners to come make wonderful summertime memories. 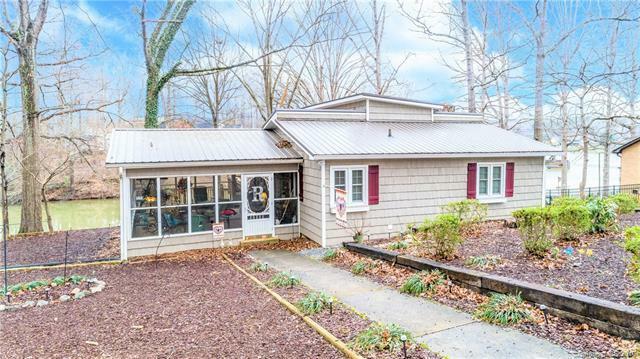 Property is move in ready and would make a great primary residence or a VRBO for someone.